Taught in English and translated into Italian. CSP addresses the special application of CranioSacral Therapy, SomatoEmotional Release and Energy Cyst Release on newborns, infants and children. Taught in English and translated into Russian. 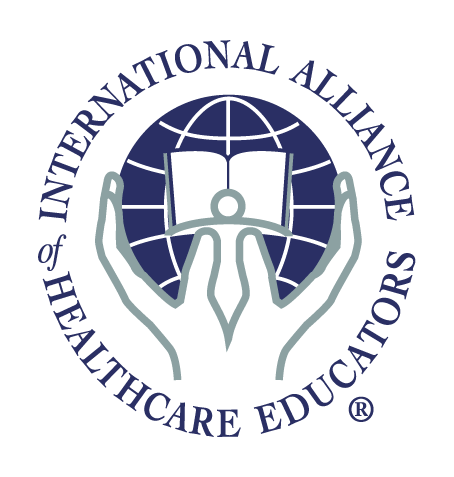 The Institute of Clinical Applied Kinesiology in Saint Petersburg, Russia is the Official Satellite in Russia for the Upledger Institute (CranioSacral Therapy and SomatoEmotional Release). You will find links to our Official International Affiliates on our website www.upledger.com under Upledger International. If a person is an Official Satellite or Sponsor with the Upledger Institute, they will be listed here. Currently there are no Russian teachers or doctors who have the right to teach Upledger CranioSacral Therapy (CST) or SomatoEmotional Release (SER). Anyone other than The Institute of Clinical Applied Kinesiology is prohibited from conducting Upledger CST, SER or other seminars that concern the Upledger Institute (UI) or using our brand name without our written approval. Taught in English and translated into Mandarin.